the management education for senior executives in Asia Pacific. Renowned for its academic rigor and an international faculty team, SEA aims to develop emerging business leaders with a global mindset and entrepreneurial spirit. 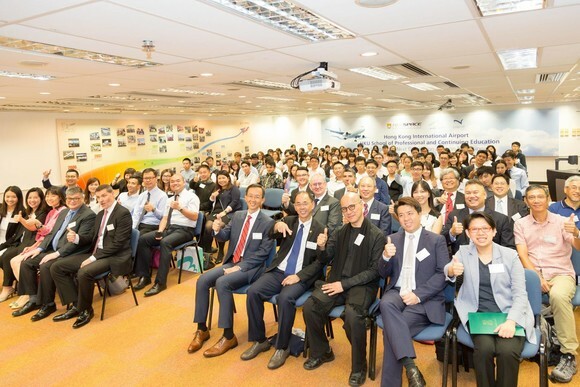 Partnership with prestigious universities including Cambridge Business School and Harvard Medical School, SEA offers a variety of PgDip Programmes in Business Administration and Executive Development Programmes (EDP). 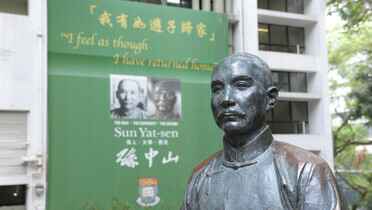 Founded in 1911, The University of Hong Kong is the territory’s oldest institute of higher learning and also an internationally recognized, research led, comprehensive university. 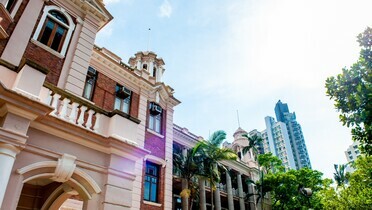 While recognizing the strength of its heritage and traditions, HKU also engages in frontier research and academic endeavors that reflect and address the needs of a fast changing, knowledge-based world. The University of Hong Kong endeavors to produce graduates of distinction committed to academic/professional excellence, critical intellectual inquiry and lifelong learning, who are communicative and innovative, ethically and culturally aware, and capable of tackling the unfamiliar with confidence; it also serves as a focal point of intellectual and academic endeavor in Hong Kong, China and Asia and act as a gateway and forum for scholarship with the rest of the world. 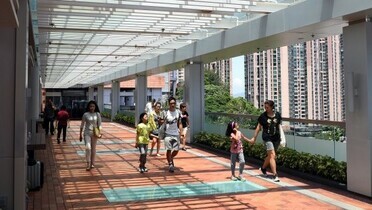 As HKU’s extension arm, HKU SPACE has been one of the leading local providers in continuing education since 1957. The School’s mission is to offer opportunities to the local community for personal enrichment and career advancement. Course enrolments have exceeded 2.7 million in the past 60 years. 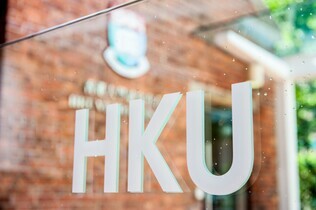 Aspiring to be a world-class centre of excellence for the provision of professional and continuing education in Hong Kong, Mainland China and the region, HKU SPACE provides Full-time and Part-time courses ranging from short courses, professional courses, certificate, bachelor, master to doctoral programmes. Course enrolments have exceeded 2.7 million in the past 60 years. 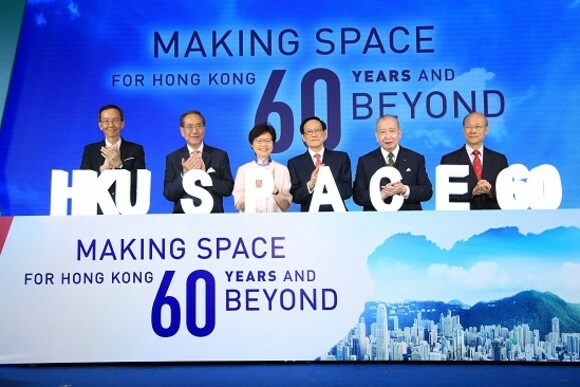 After 60 years’ growth, there are 9 academic units under HKU SPACE: Institute for China Business(ICB), Executive Academy(SEA), College for Business and Finance(CBF), Community College (CC), College of Humanities and Law (CHL), College of Life Sciences and Technology(CLST), Po Leung Kuk Stanley Ho Community College (HPSHCC), International College (IC), and Centennial College.